We recently announced some new arrivals to our little gang at Blak Labs. Here’s the official release. From left to right: Ben Amdur, Pui Hun, Praveen, Ben Lim, Jun Hong, Dawn. Joining the agency are Benjamin Lim (art), Dawn Koh (art), Teh Pui Hun (art), Tan Jun Hong (copy), Praveen Amarasuriya (copy) and Benjamin Amdur (copy). Lim, a recent NAFA graduate, converted his internship with Blak Labs into a full time gig following great work on SIT and other blue chip clients. Dawn Koh was most recently with Havas Creative working as art director on Fairprice, Tokio Marine Insurance Group and CIMB Bank Singapore. She was also part of the team that clinched a D&AD Wood Pencil for their work on the Havas Gazette. Pui Hun recently arrived from Malaysia’s Leo Burnett and ARC where she worked on Kronenbourg 1664 and Sunway Pyramid. Jun Hong joins from Formul8, where he worked as a copywriter on MINDEF, CapitaLand, Temasek Holdings and Singapore Sports Hub. Prior to that, Jun Hong began his career at IPG Mediabrands, handling accounts such as Johnson and Johnson, HBO and Sports Singapore. Praveen’s writing experience at Mandate Communications includes stints on JTC, RHB, Thai Airways, SingHealth, JurongHealth and MINDEF among others. Having started his advertising career in account management, he brings a well-rounded perspective to his work. 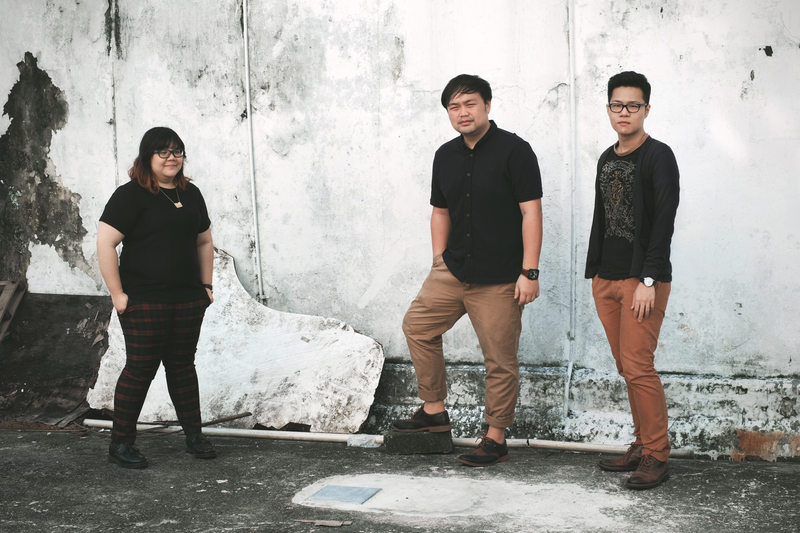 “Joining Blak Labs are Steve Koswara (Designer), Fin Guo (Art Director) and Alicia Tan (Copy). Steven recently graduated from NAFA and his design excellence is already making an impact for clients such as Gardens by the Bay. Fin joins from a local independent agency and has already delivered on several key accounts. Alicia, an Ogilvy Fellow, joins us from Geometry Global. A self-published author whose work has been showcased in Japan, Alicia has quickly demonstrated her capabilities on new business pitches and existing clients. And guess what? Living in this world that operates at the speed of e, one publication picked this up and published it less than an hour after we sent out the news. Congrats to @cbasia for being first with the news. And thank you!